In a huge celebration in Dholakpur, Indra Verma takes out a broken amulet and tells everyone that for more than 1000 years this ancient amulet is passed on from one ruler to another and today he will pass this to Indumati. A small boy wearing mask jumps in and steals the amulet. 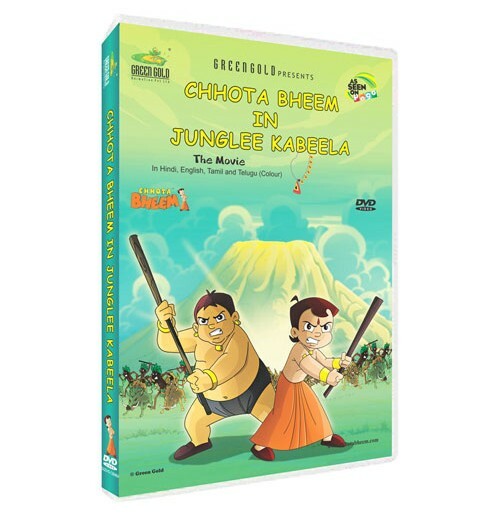 Chhota Bheem confronts that boy, and who explains why he tried to steal the broken Amulet.He tells the story of the Amulet and takes out an old piece of cloth with ancient drawings and tells Whoever wears this holds the power of destroying the entire world. 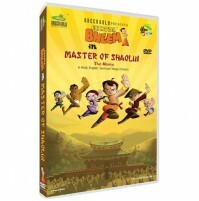 Once when their village was attacked by the heir of the evil tribal lord, the boy's father tore the drawing into two halves and gave each piece, one to the boy,other to his elder brother. 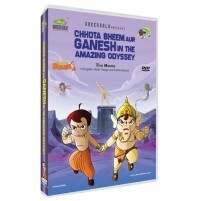 Following the clues in these drawings the boy came to India and he has to save his brother and Africa. 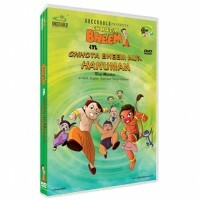 Will Chhota Bheem and his friends defeat the tribal lord and frees the people of Africa? Will the brothers reunite with their family?